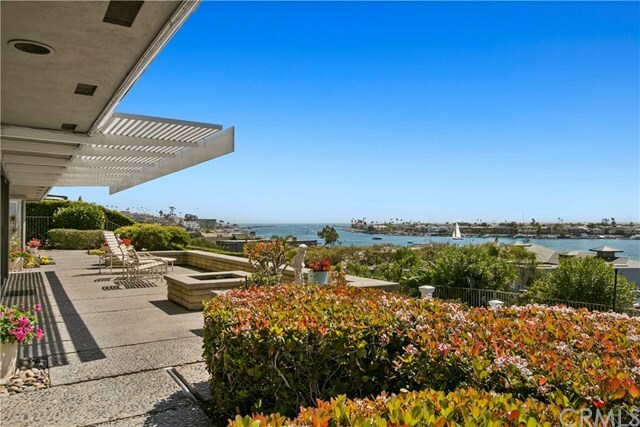 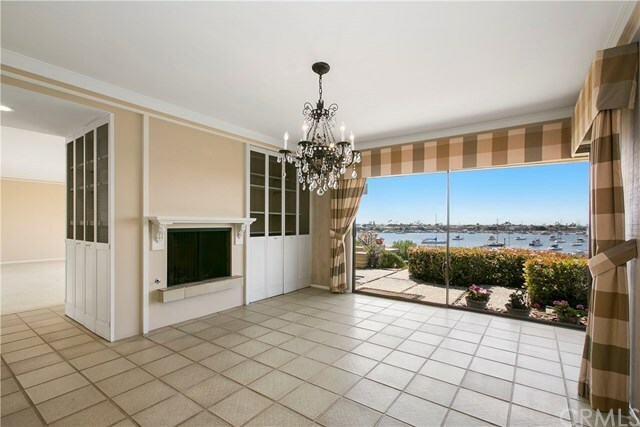 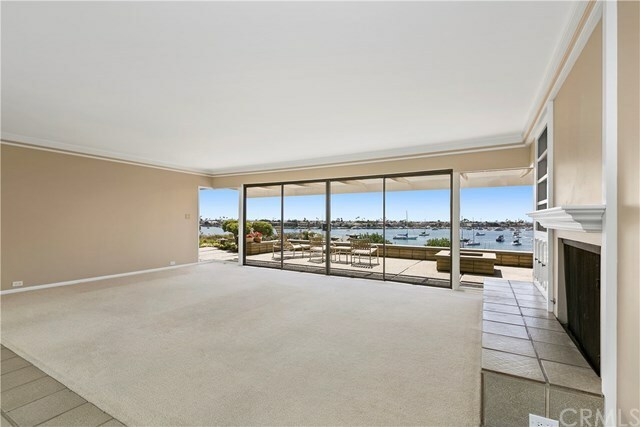 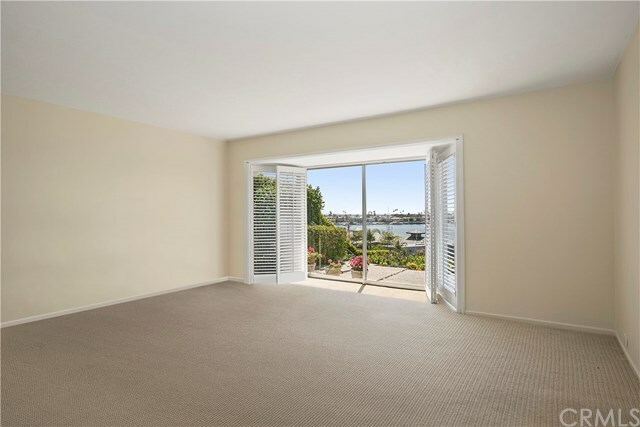 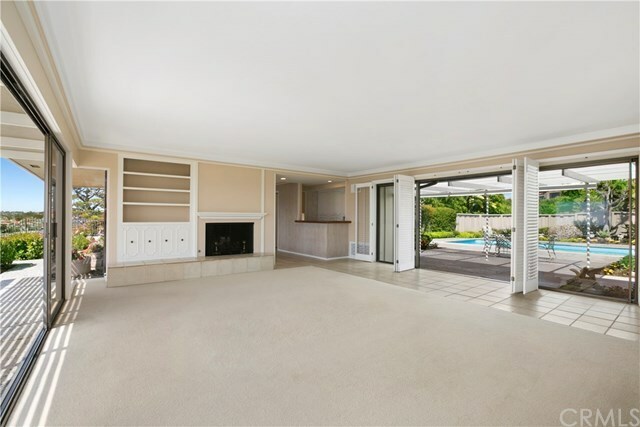 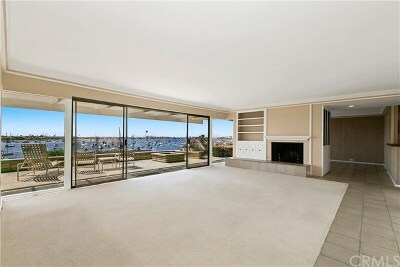 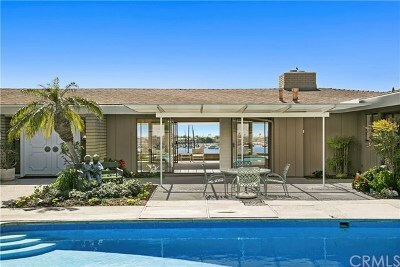 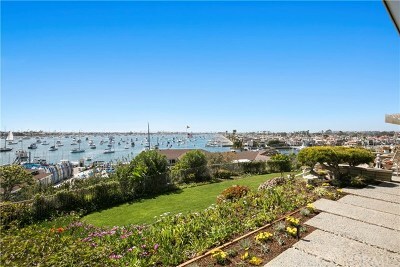 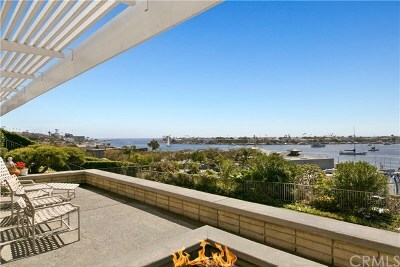 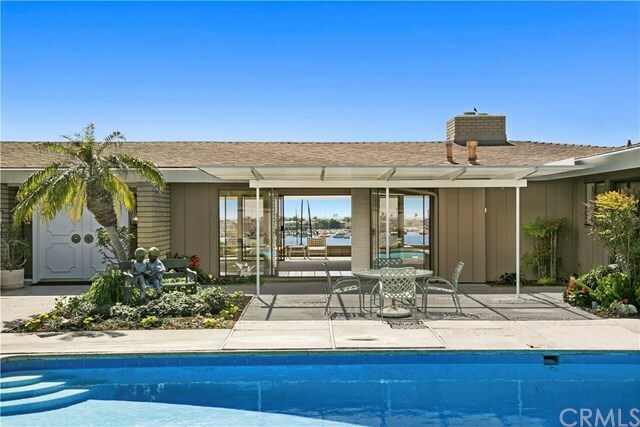 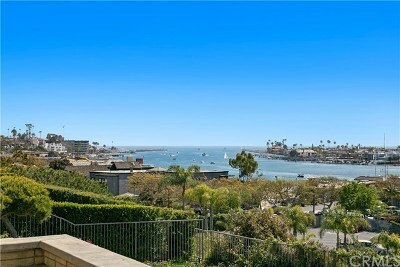 Enjoy front row, unobstructed panoramic vistas of the entire Newport Harbor and jetty, the Pacific Ocean, Catalina Island and spectacular sunsets from this Irvine Terrace single-story gem! 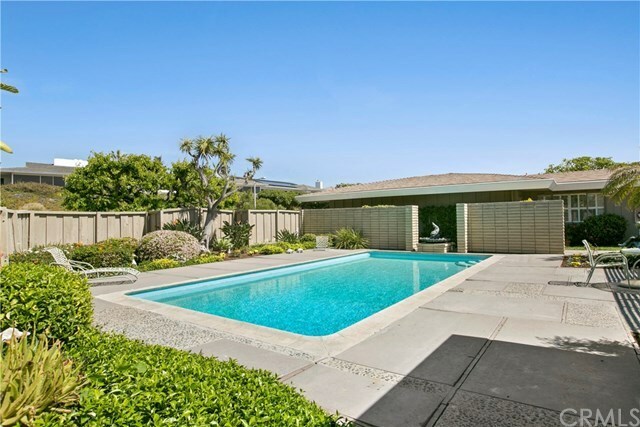 The home boasts an open floor plan of approximately 2,130 square feet with 2 bedrooms, 3 baths, private pool and indoor-outdoor living space. 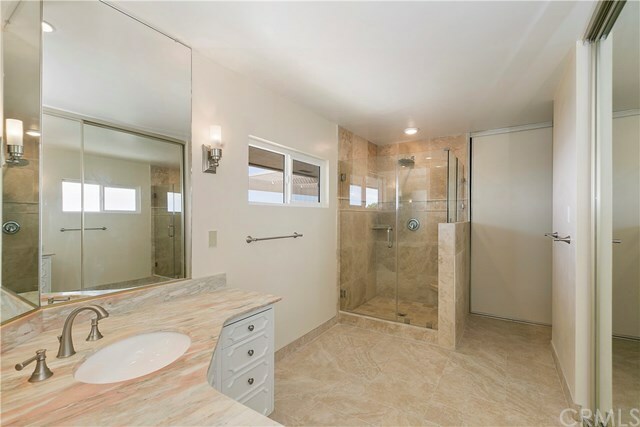 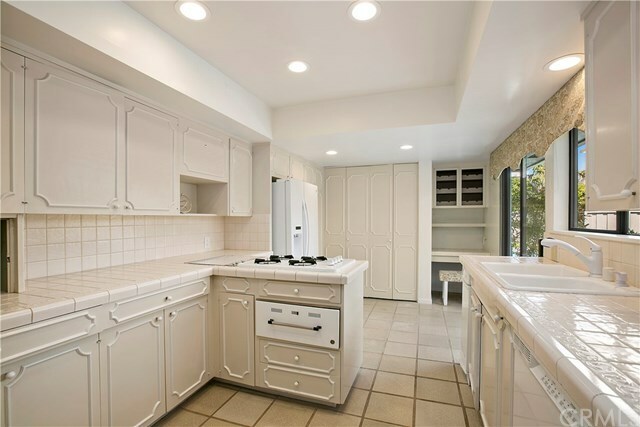 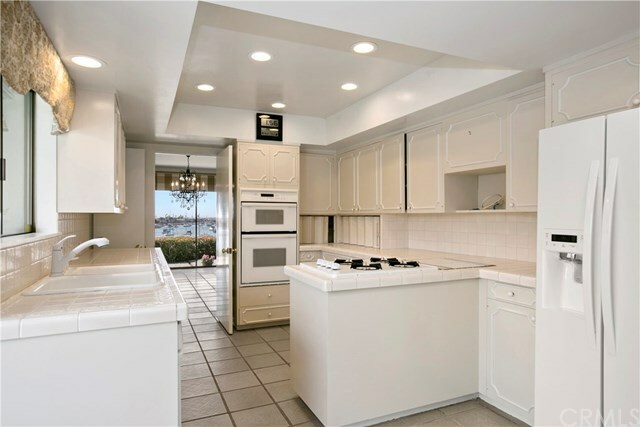 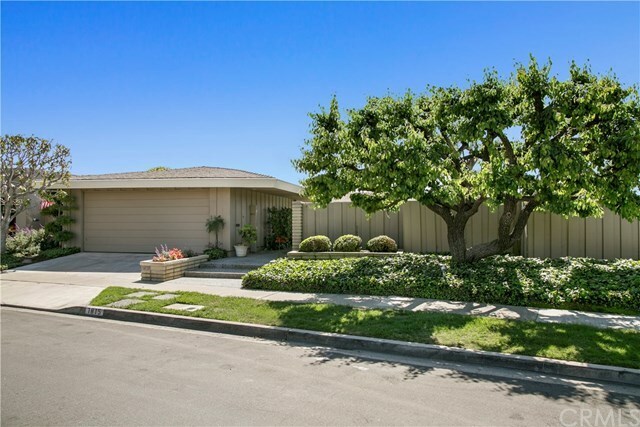 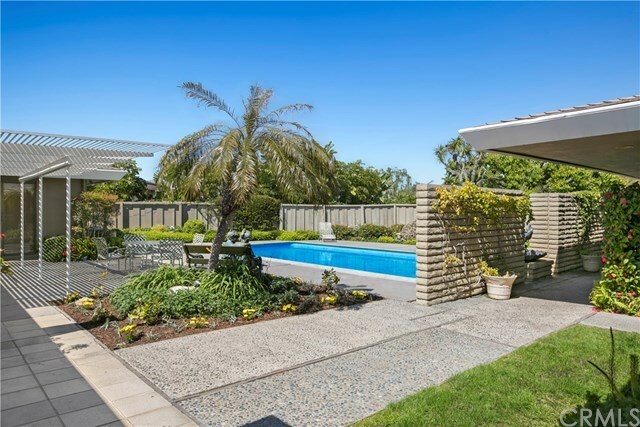 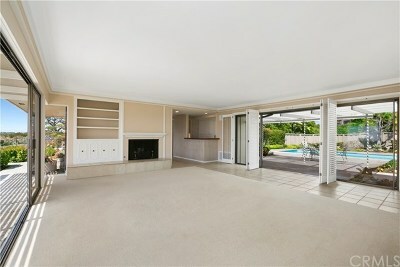 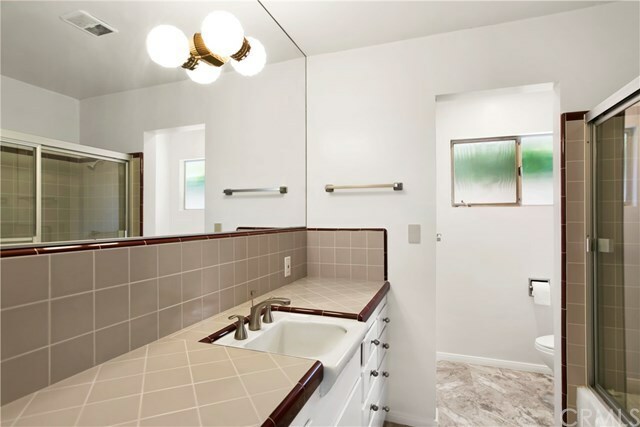 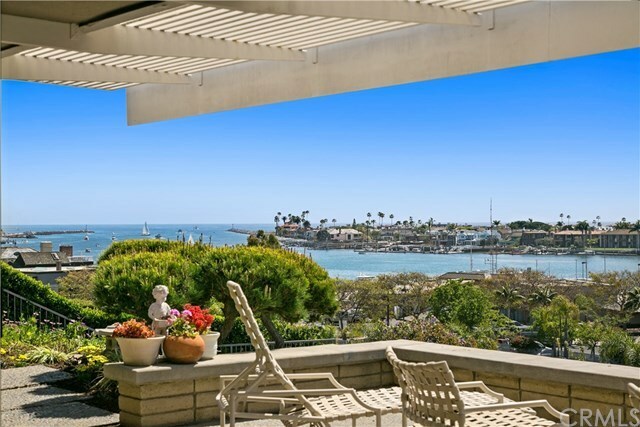 Offering mesmerizing views from almost every room and perfectly positioned on an 11,690 square foot lot, this residence has been refurbished including fresh paint and newer carpet. 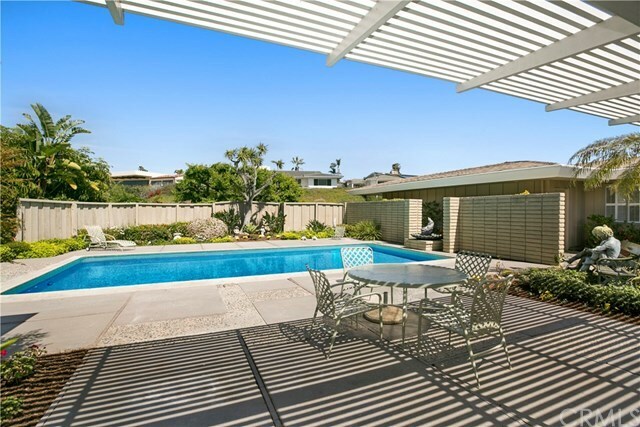 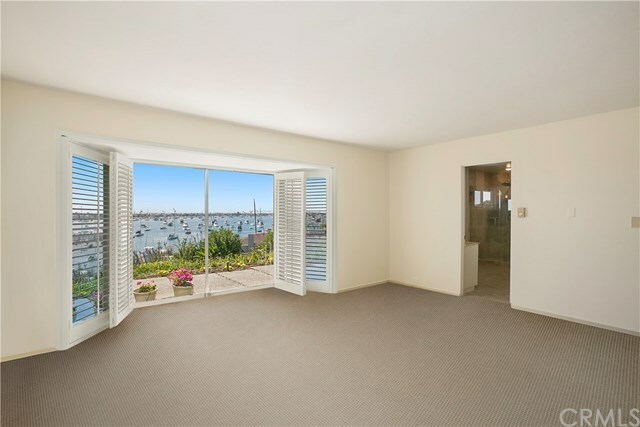 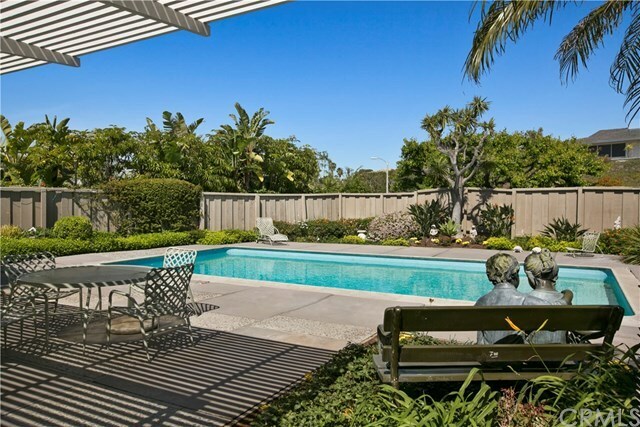 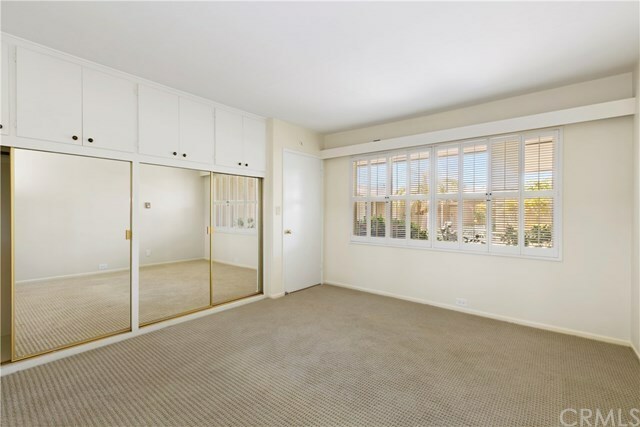 The ultimate Corona del Mar lifestyle with world class beaches, upscale shopping, fine dining and one of Orange Countys most sought after communities.